This was a blind buy, basing my purchase on reviews. I’m not quite sure if it is a scent for me. I tend to favor the gourmand scents. 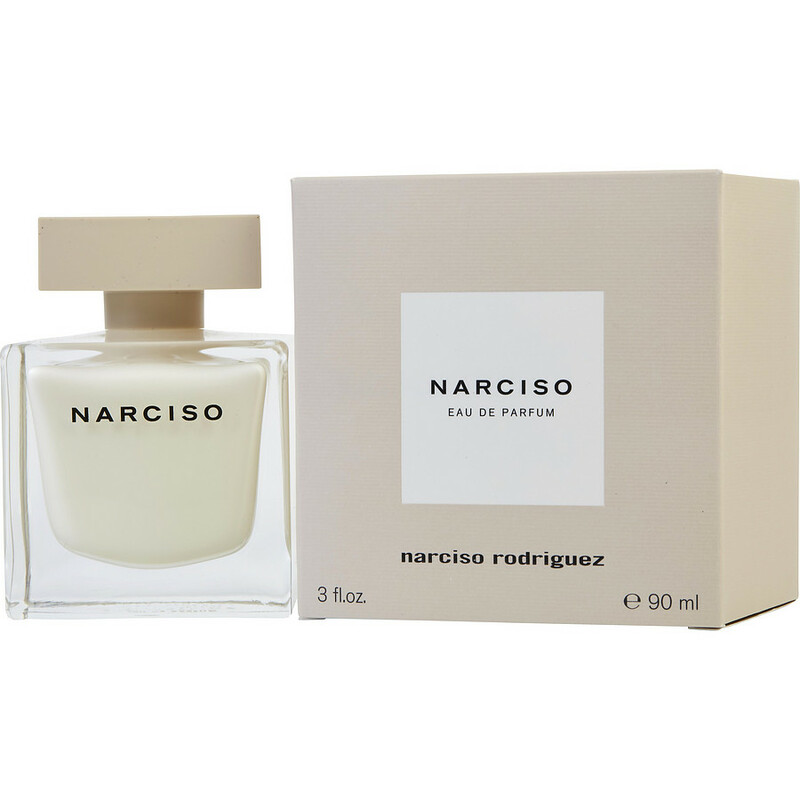 Narciso by Narciso Rodriguez is possibly too powdery for me. If you like powdery then this is one for you.